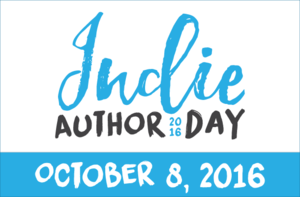 Join as libraries across North America host local Indie Author Day events on October 8th, 2016. This event is designed to bring local writing communities together in their libraries to participate in author panels, book readings and signings, workshops, presentations and more. Join us at 1pm CST for a digital gathering featuring Q&A with writers, agents and industry leaders that will bring together the larger indie community. Get involved! Chicago Ridge Library is only be participating in the live streaming at 1 p.m.